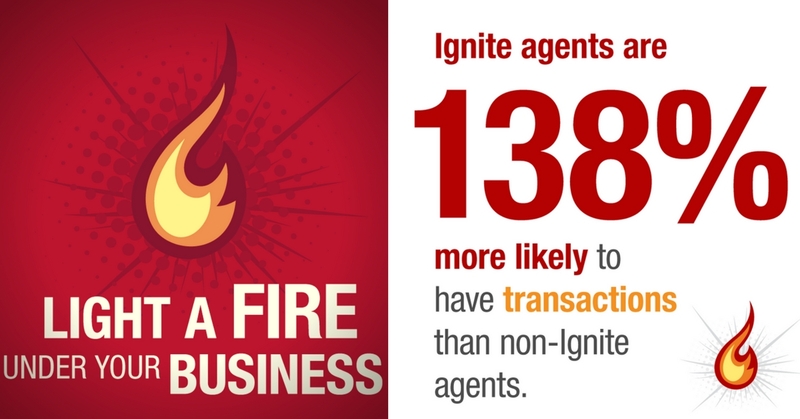 At Keller Williams Realty we believe that the path to success begins with Ignite, continues to BOLD and then moves on to KW MAPS Mastery (The average Mastery client closes an average of 45 transactions per year), each one funding the next. In 2015, Keller Williams University (KWU) rewrote Ignite, and the results have been staggering. 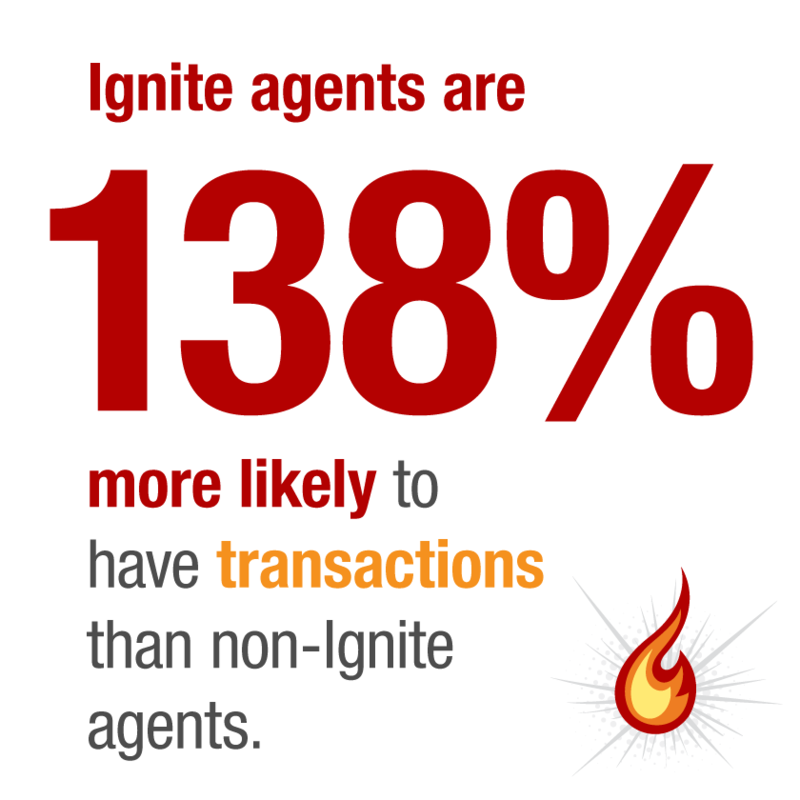 Agents who took Ignite and are using the Daily 10-4 saw the following results in just three months: 1.6 Closed Units, 1.1 Listings Taken and 3.2 Contracts Written, which equals $43,000 in GCI. 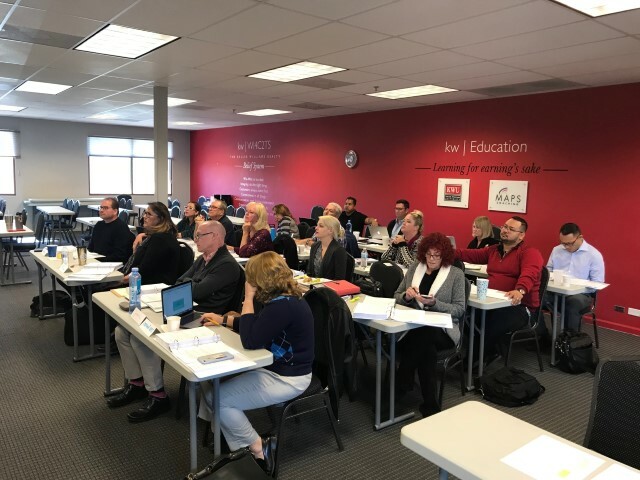 The revised Ignite course has resulted in new agents closing 91 percent more units and a 79 percent boost in their Career Growth Initiative (CGI). Fill your pipeline with prospects through daily lead generation activities. Incorporate powerful, proven scripts into your daily conversations. Focus on the activities that generate results with the use of effective time blocking. Receive resources that you can utilize in your business: presentations, checklists and forms for every stage of the buying and selling process. Non-Keller Williams Brokers and agents are encouraged and welcome to attend, contact us for details at 760-601-3000.